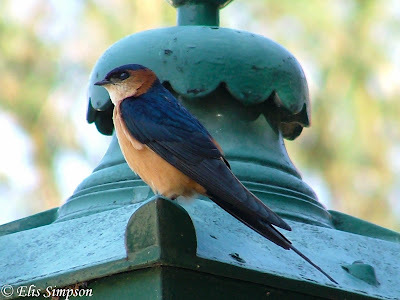 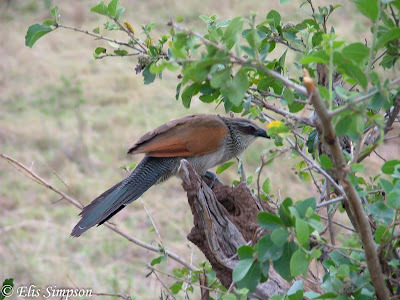 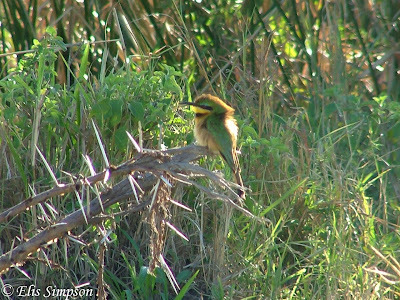 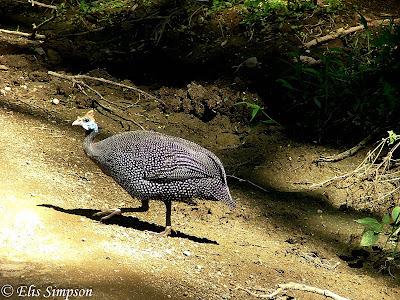 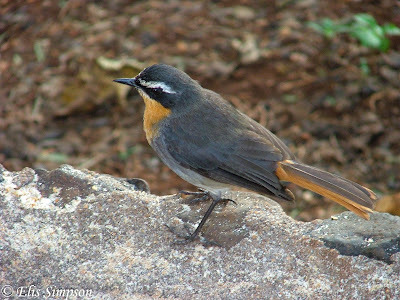 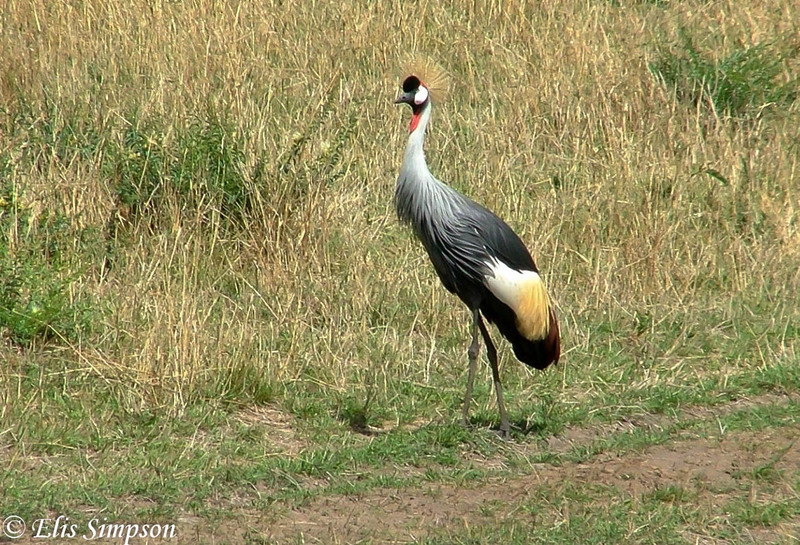 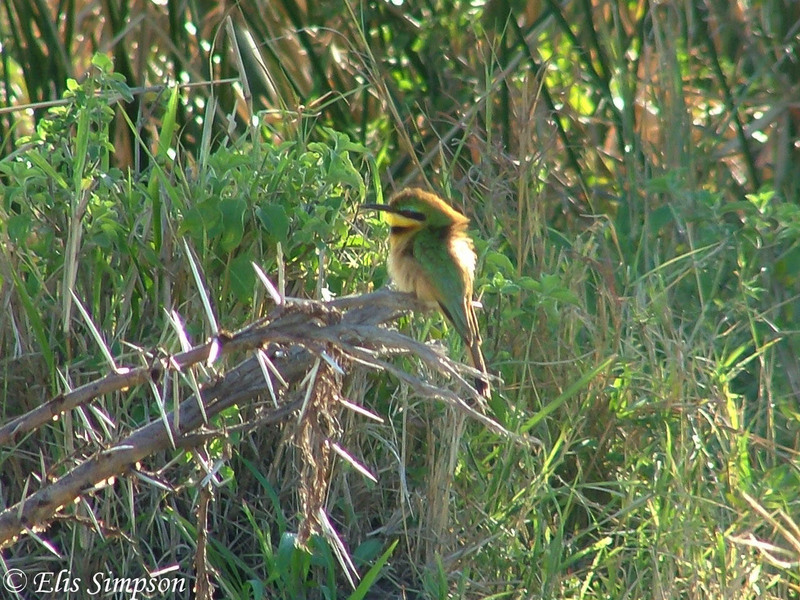 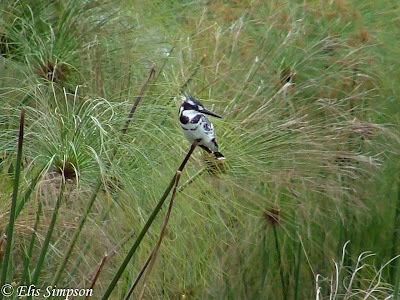 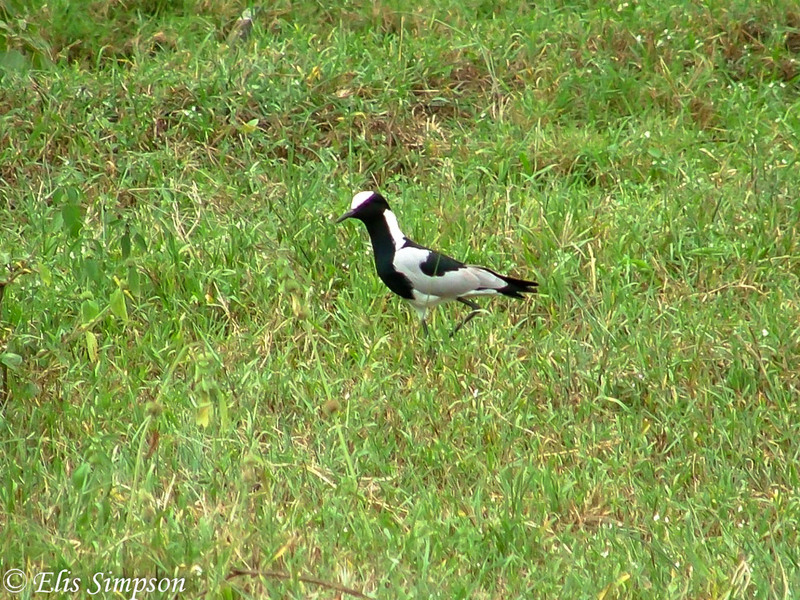 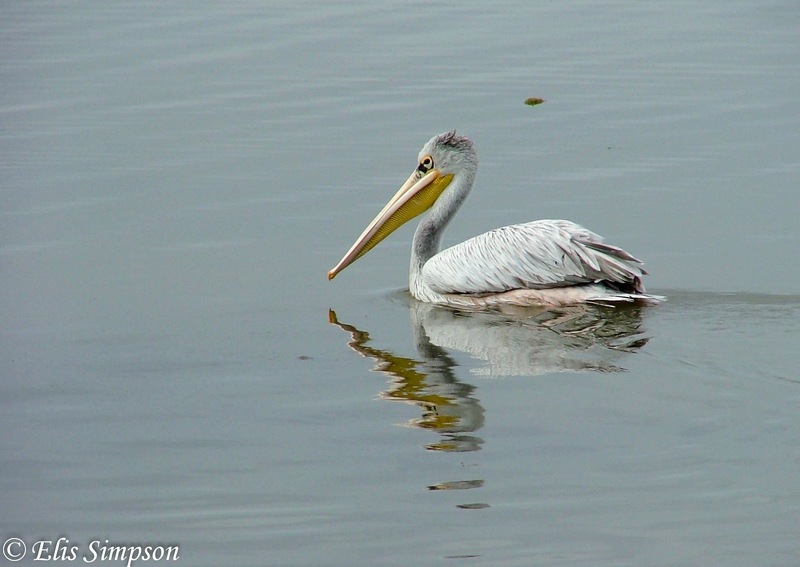 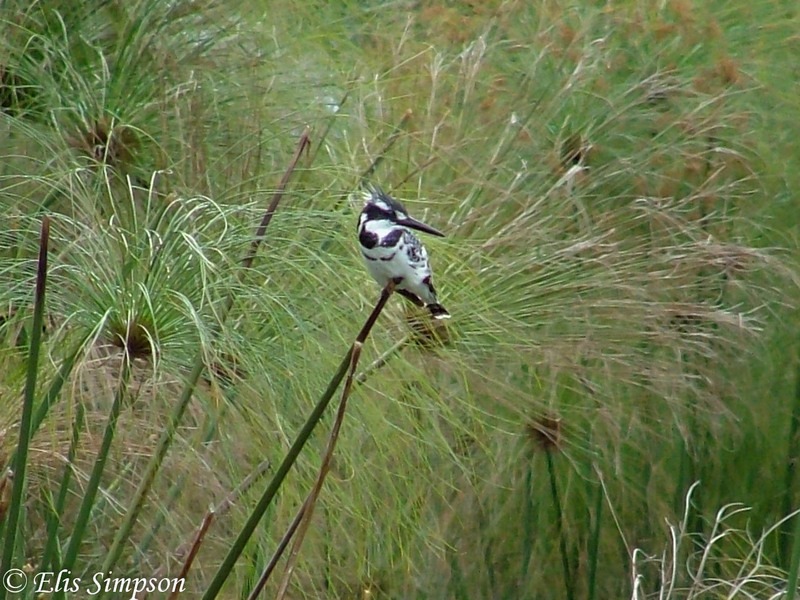 Rick Simpson Birding: Some African birds. 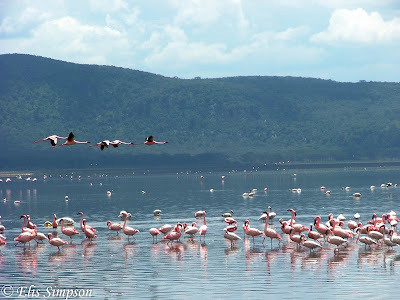 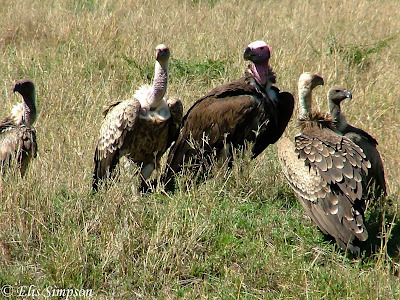 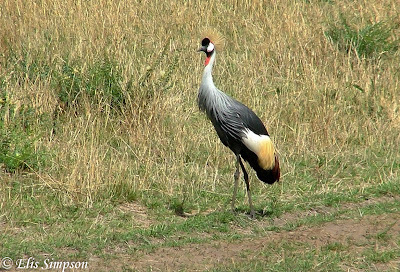 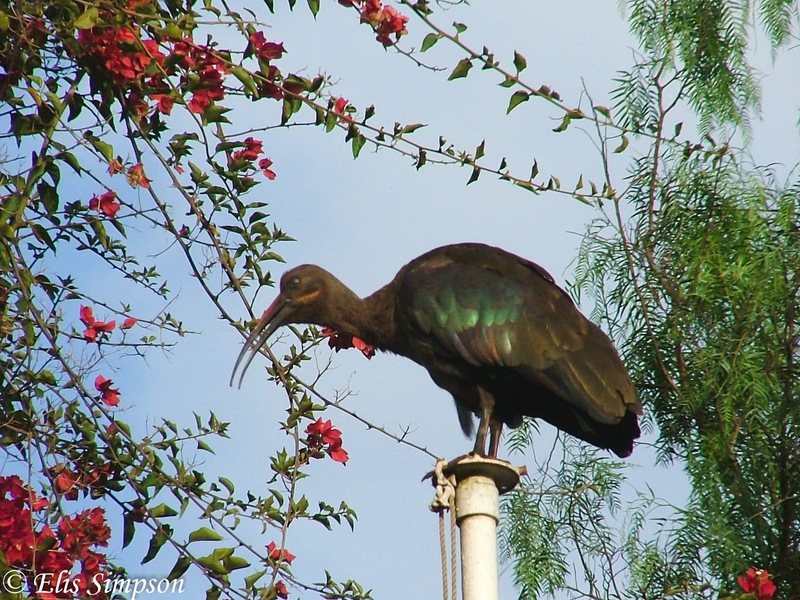 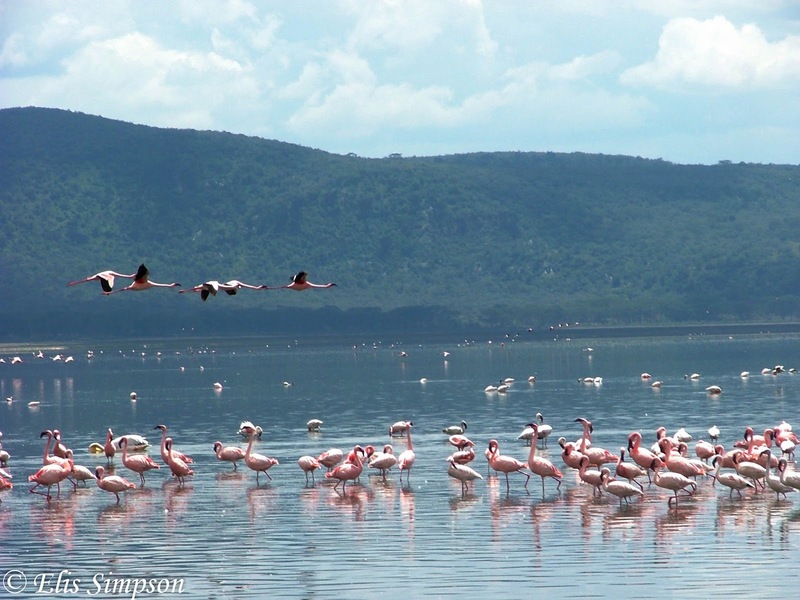 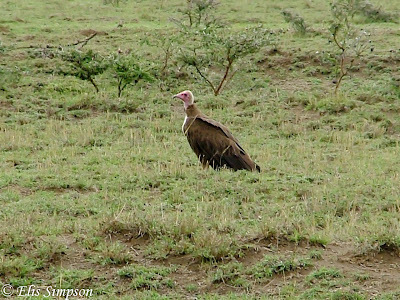 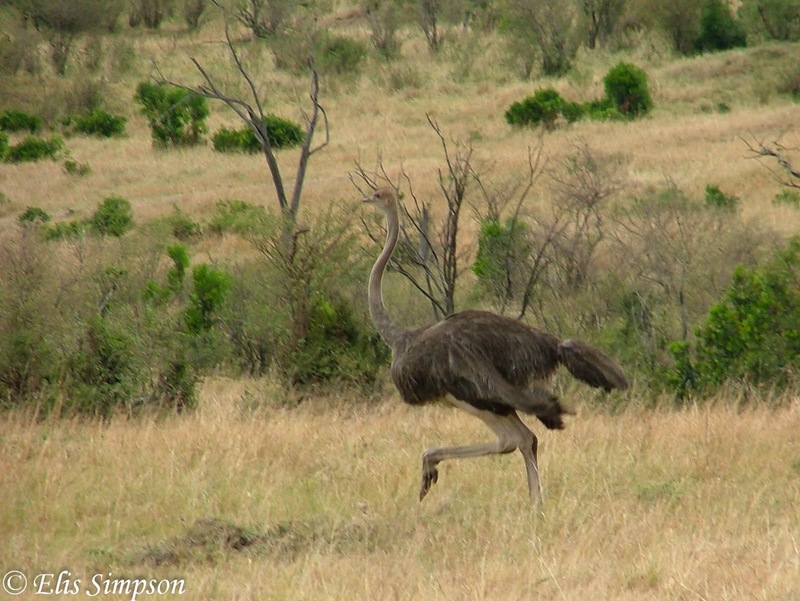 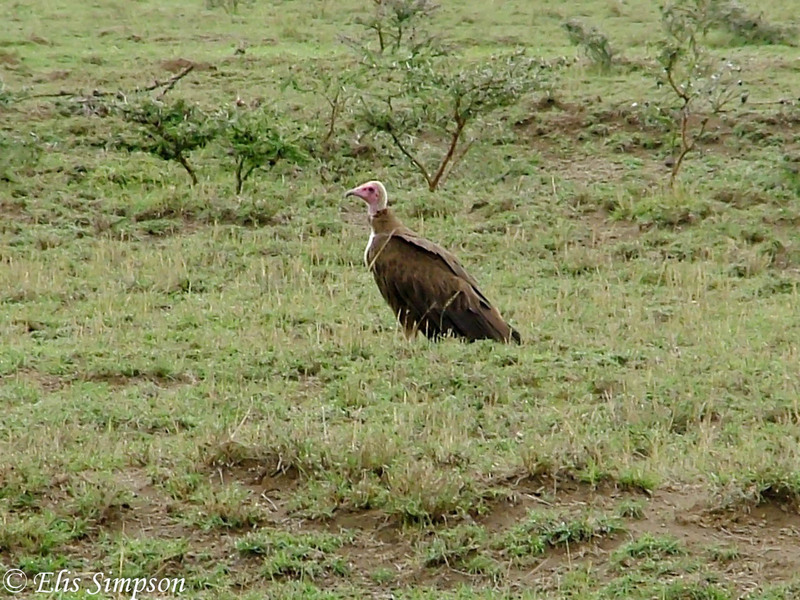 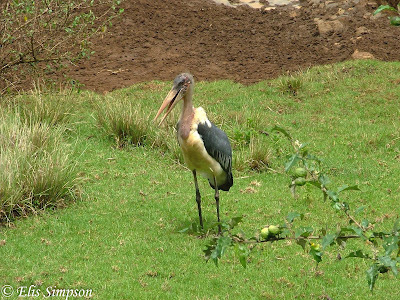 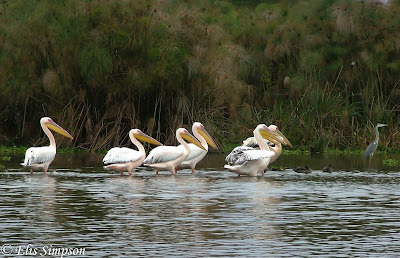 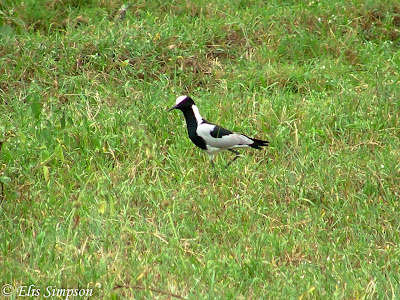 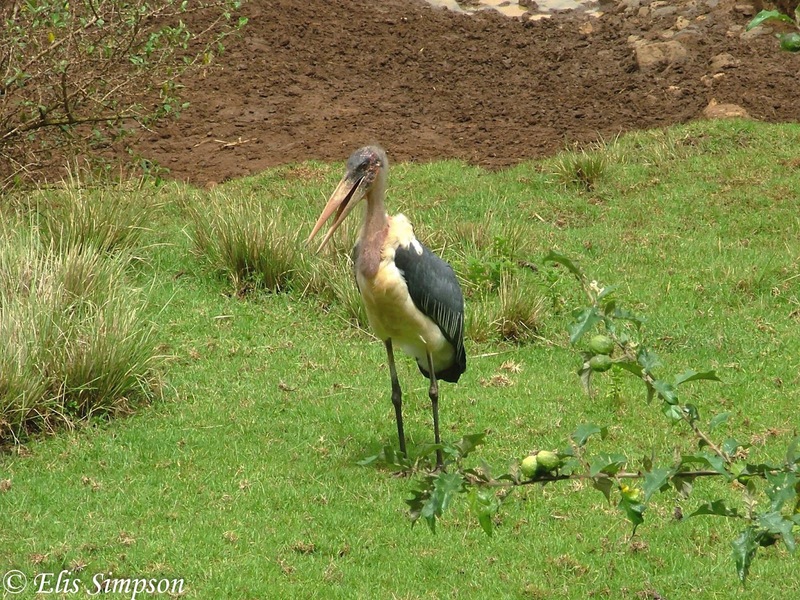 As we are unable to get out and about at the moment, despite all the exciting bird news, we thought we'd share some of the bird photos we took back in 2005 in Kenya, this was before Elis had her super-duper Canon with a long lens. 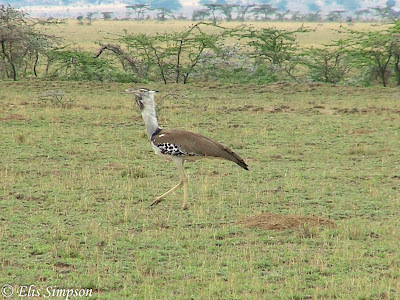 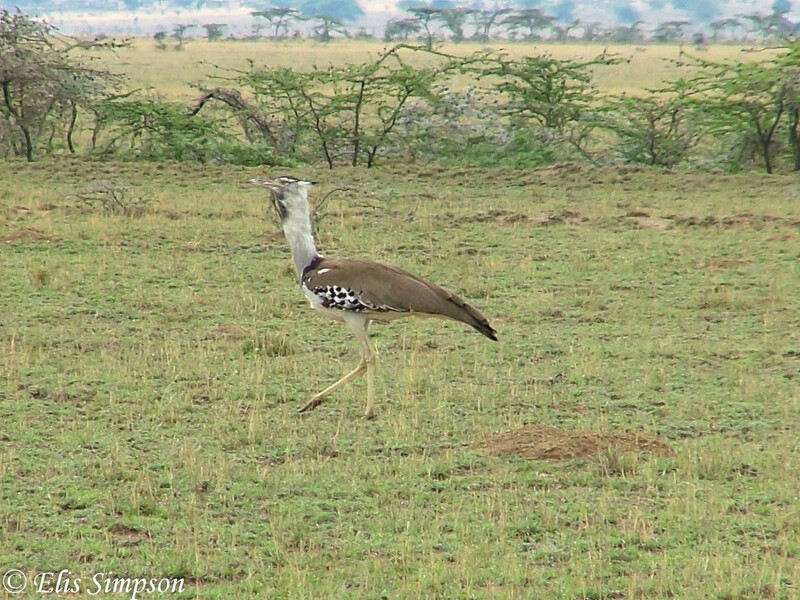 Kori Bustard, the only one we saw, what a bird!